Heidi is an award-winning reporter for KSDK and ksdk.com, who enjoys focusing on positive St. Louis news. 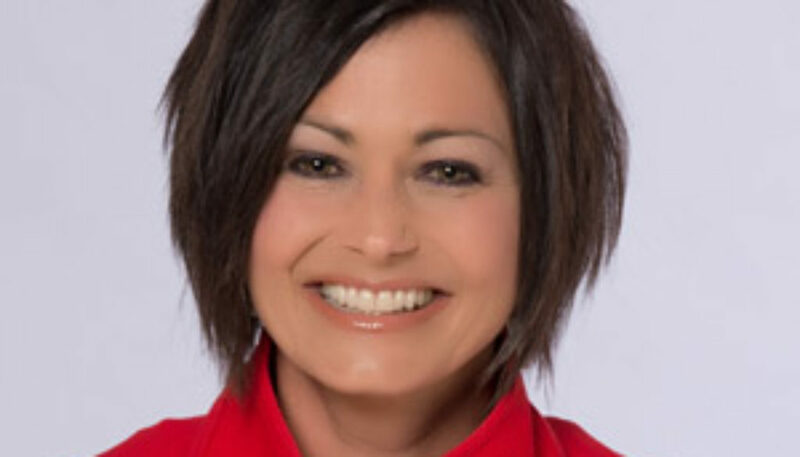 She hosts the 10 a.m. Show Me St. Louis show and does a weekly “Hey Heidi” segment to answer viewers’ questions. In and outside the TV station, Heidi enjoys St. Louis and wants to make it a better place to live.